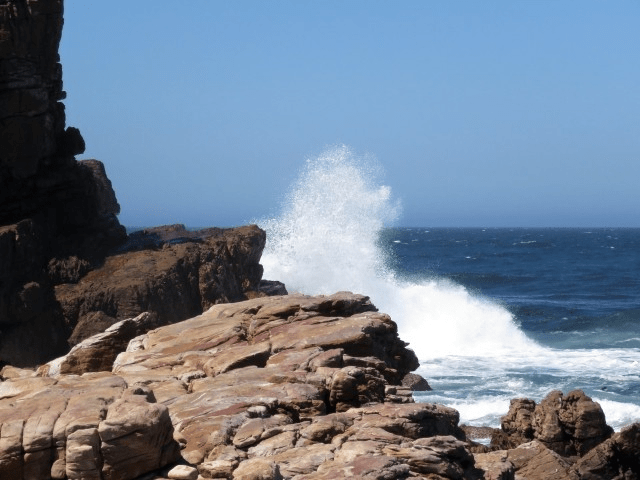 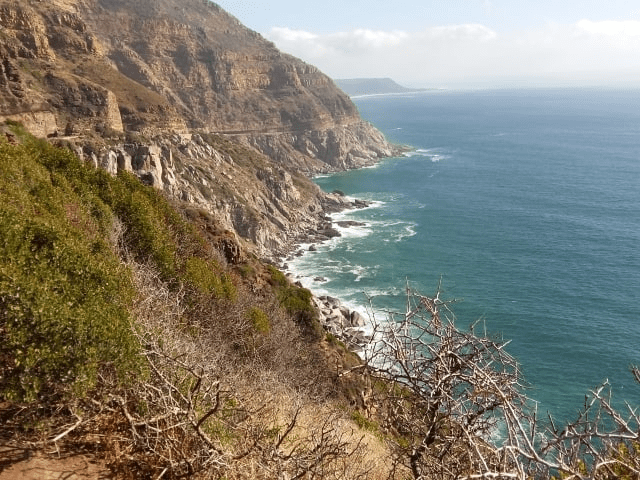 On our Cape Point private tour you will enjoy spectacular views of the Atlantic Ocean and False Bay. 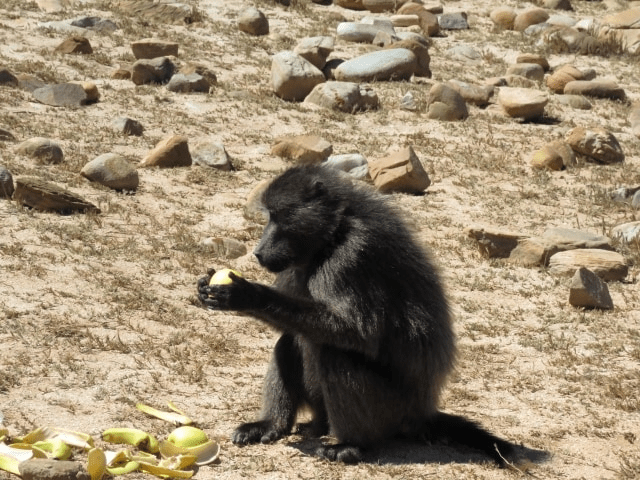 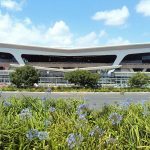 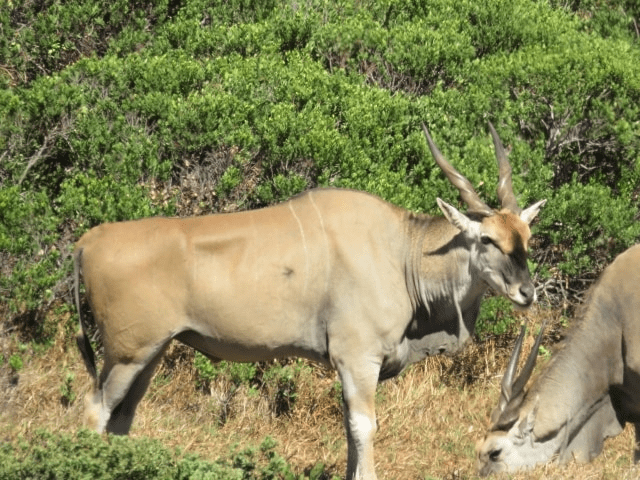 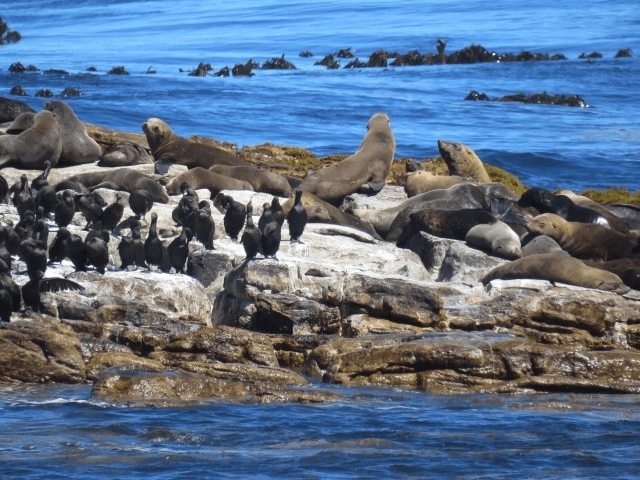 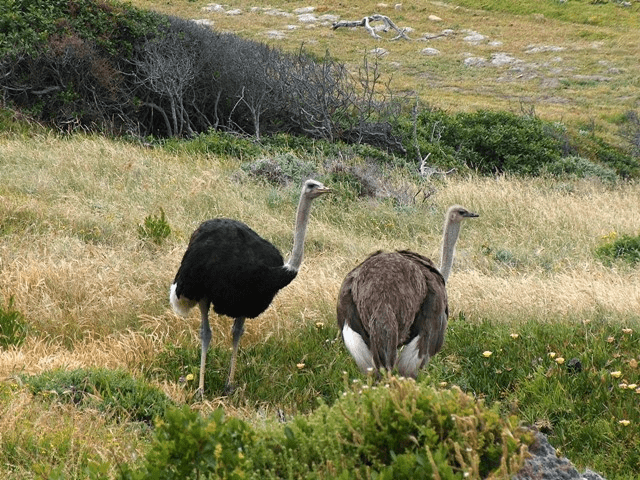 If you are lucky, you may spot ostriches, cape baboons, cape mountain zebra, cape-eland or some of the many other animals that call the peninsula home. 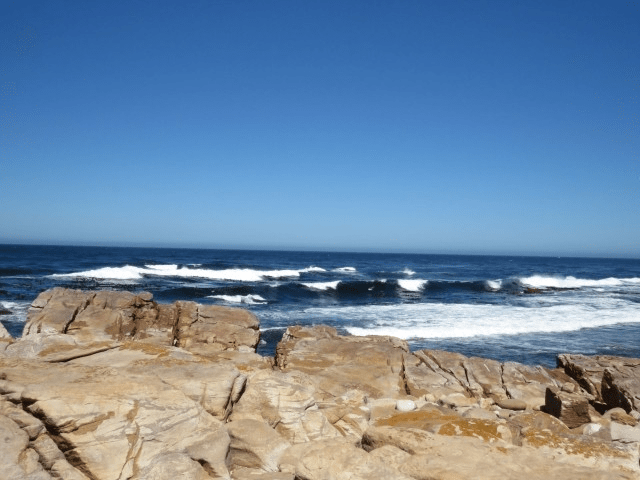 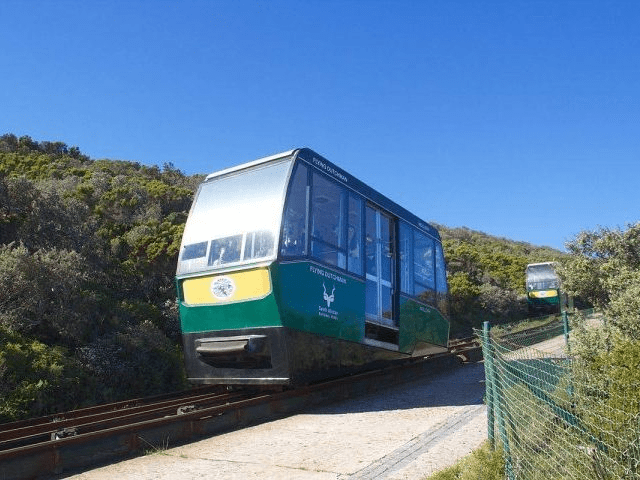 Once you arrive at Cape Point, you can either enjoy a scenic hike to the upper lighthouse, or take a ride on the famous Flying Dutchman funicular cliff railway. 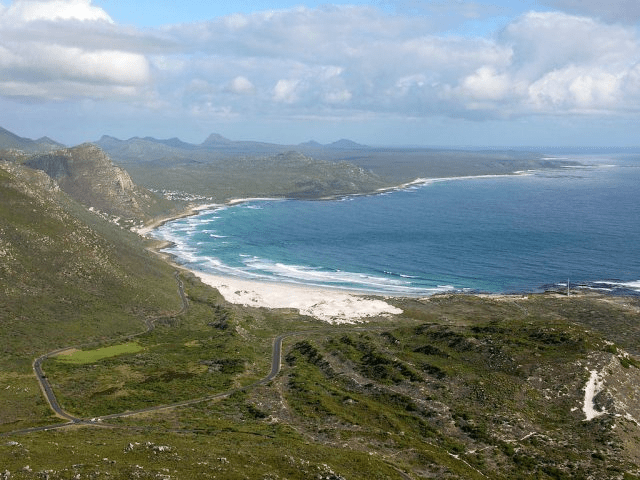 Whichever way you chose, the upper lighthouse sits close to the very tip of Cape Point and offers you breathtaking views of of the Cape peninsula and beyond. 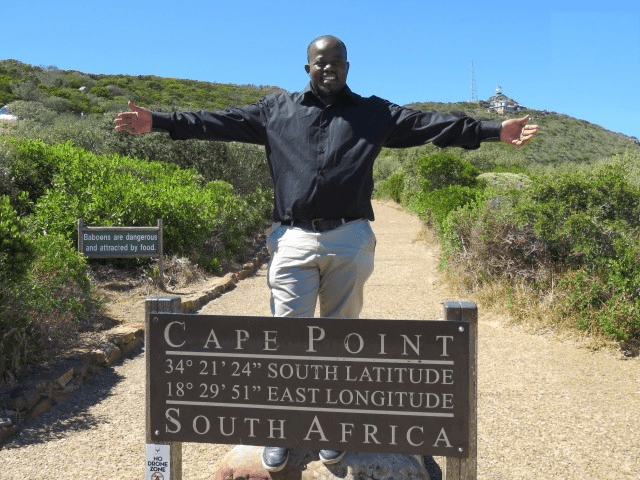 You will be accompanied by an experienced tour guide. 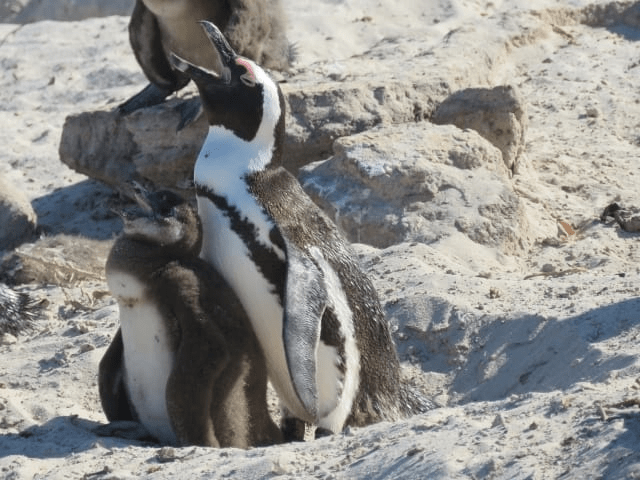 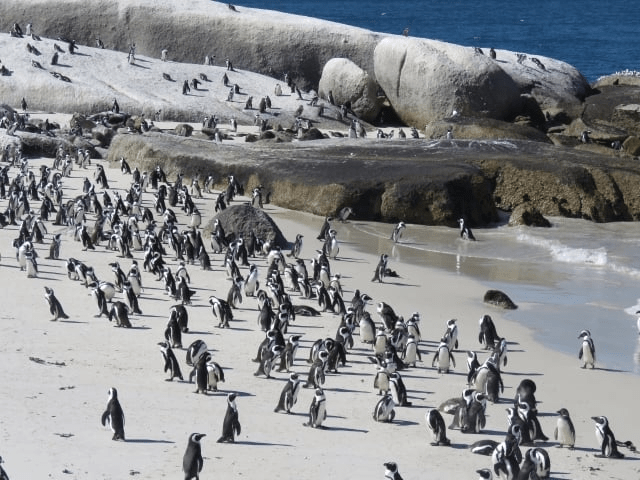 After visiting Cape Point you will head to False Bay, stopping off at Boulders Beach to visit a colony of endangered African penguins. 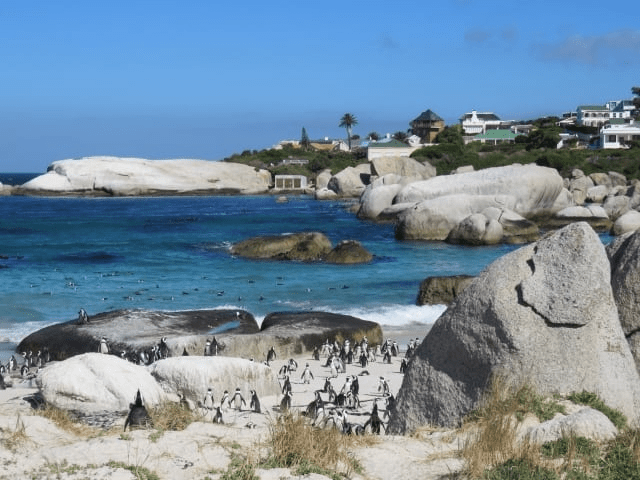 This is one of only two spots on the mainland where you can see the birds in their natural habitat, and as well as getting close to the heart of the colony on the wooden boardwalks that take you over the dunes, you can even take a swim in the ocean with the penguins. 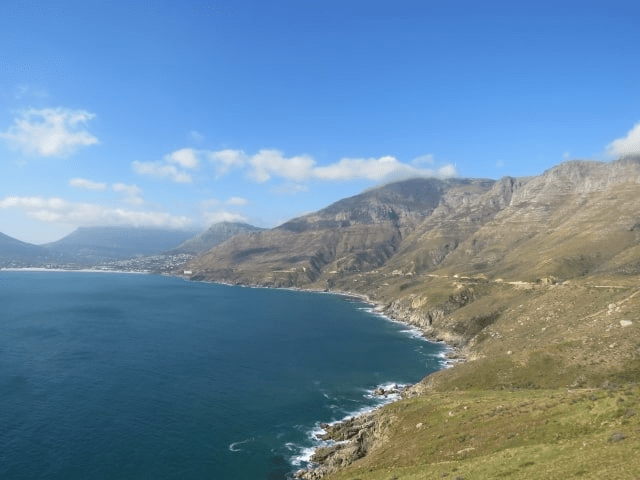 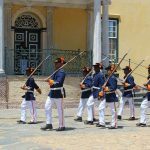 After visiting the beach, you will pass through Simon’s Town – the current and historic home of the South African Navy. 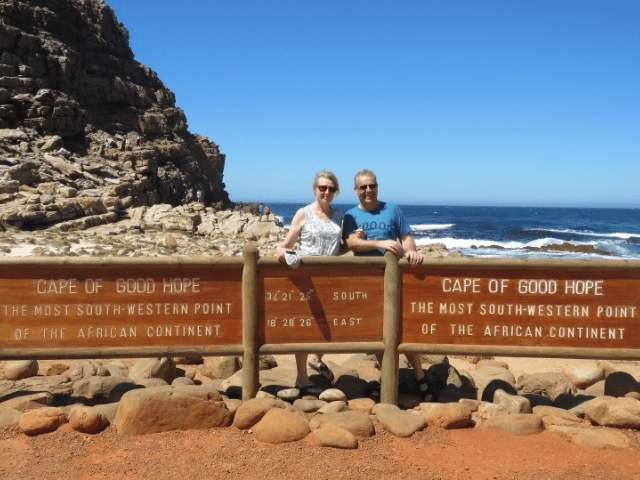 The tour continues through the towns of Fish Hoek, Kalk Bay and Muizenberg before stopping at Kirstenbosch Botanical gardens. 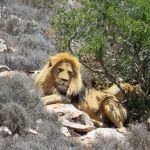 Set on the eastern slopes of Table Mountain, Kirstenbosch is one of the world great botanical gardens. 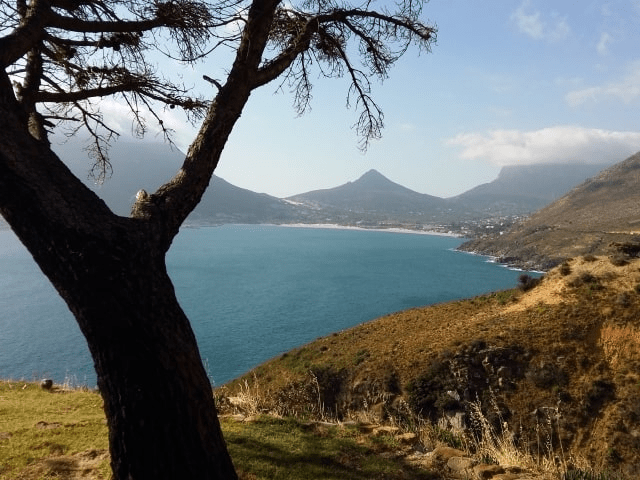 In 2004, the Cape Floral Kingdom, including Kirstenbosch, was declared a UNESCO World Heritage Site. 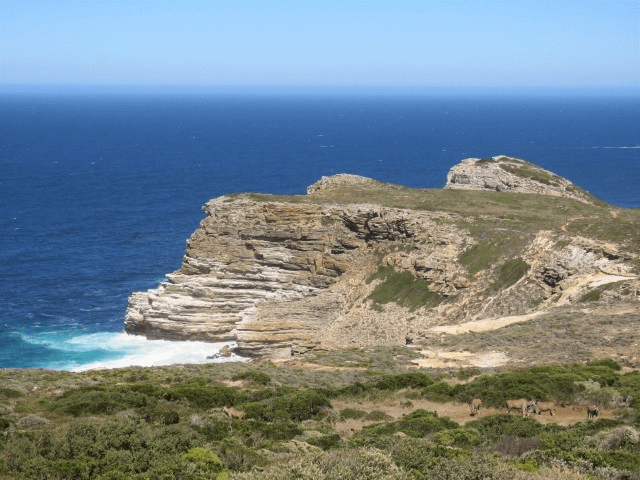 At the end of the Cape Point private tour, we will drop you off at your accommodation. 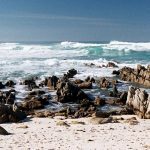 We accept South African rand and all major currencies (including EUR, GBP, USD). 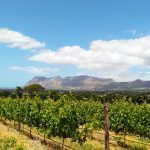 There are no deposits, advanced payments or booking fees required – simply pay the driver at the end of the tour.